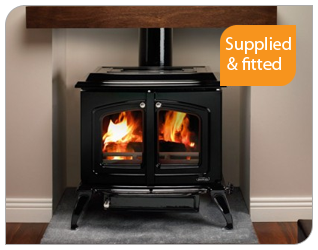 HPE Services - Plumbing, Central heating, LPG Heating, Solid fuel stoves. 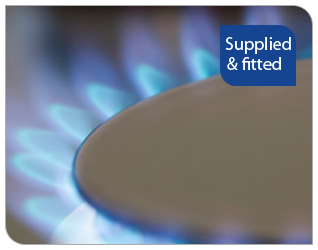 We provide our quality services to all domestic customers throughout the North East of England. 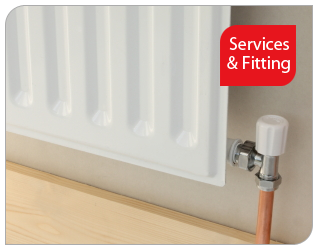 We are highly qualified to undertake all types of plumbing, heating and appliance installation work - if you are looking for a free competitive quotation please contact us today. 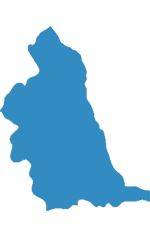 Depending on the nature of domestic work involved we may be able to work outside of these areas, please contact us for more information.